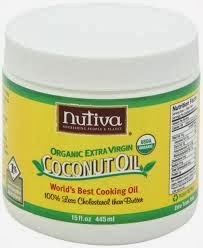 NATURAL HELP FOR THYROID: In my experience, coconut oil (organic, unrefined) works. No more symptoms, no more pills. It's been almost a year now. I put it on my neck everyday. I am not a doctor, so check with your doctor (even though they may scoff at this).